Sharing My FREE Essie Nail Polish Klout Perk With My Daughter! Turning FREE Into Fun! 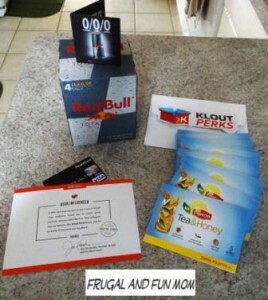 Are You A Member of Klout? Your Influence Might Get You FREEBIES! I Got 3 Last Week!